Salesbook is an innovative sales and presentation tool for the mobile sales team. It helps to reach the customer, analyze his needs, present and configure the product. 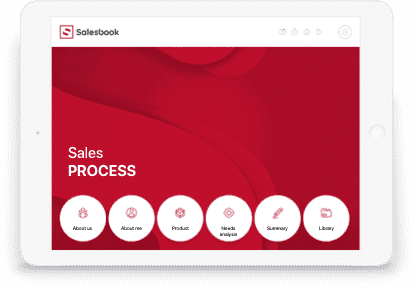 Salesbook is an intuitive tool you can configure in four simple steps. See for yourself how easy it is! 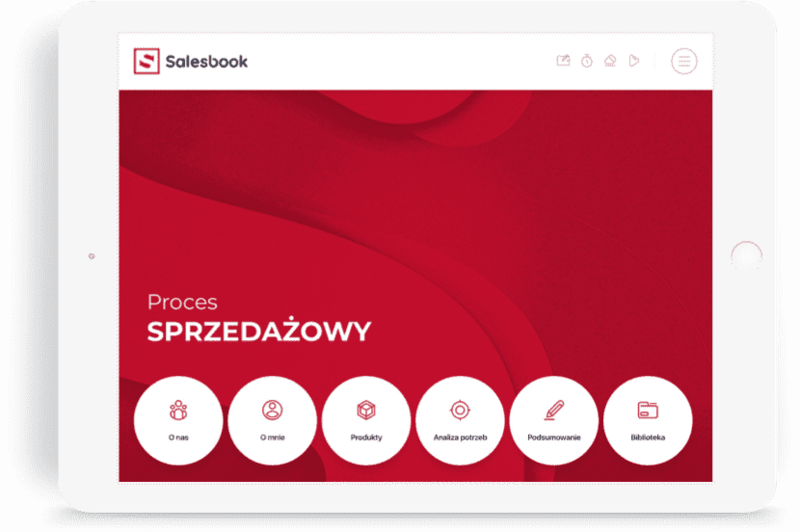 Salesbook — it"s easier than you think! The management panel will allow you to customize Salesbook app to your company"s graphics standards. 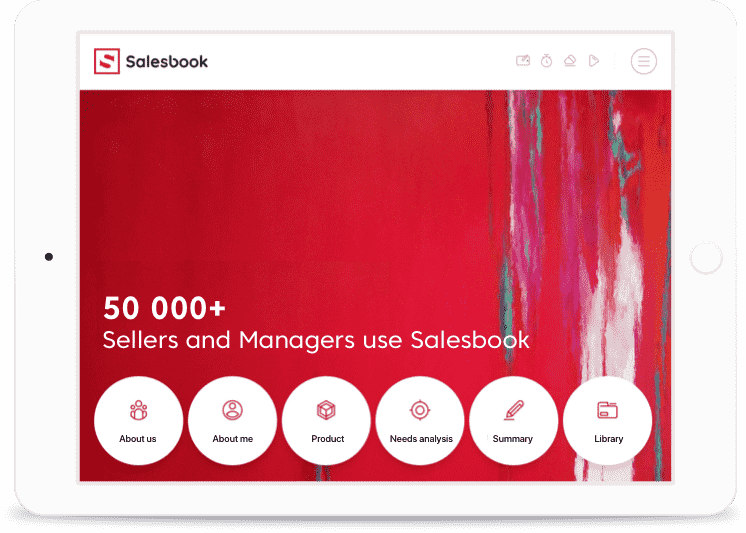 Salesbook — get to know your best! With one click you can upload an attractive company or product presentation and place it in the library of all sales materials. Salesbook — the app will calculate for you! Their attractive form will shorten the sales process and allow for customer involvement. In the admin panel you will learn how the Salesbook affects the work of your salespeople. 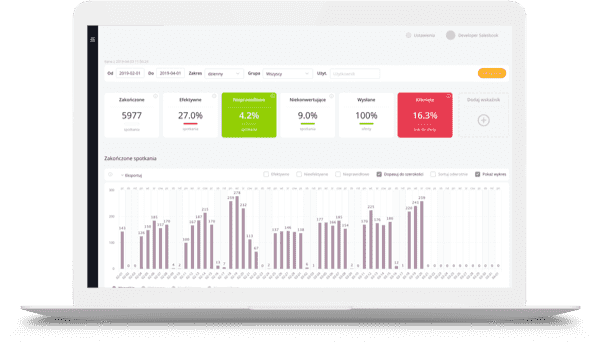 Salesbook is an innovative sales and presentation tool for mobile sales teams whose task is to speak face-to face with customers, analyze their needs, present and configure the product. How does the Salesbook help you? Salesbook makes sure that the sales conversation is effective and sales conversations fit the customer’s profile. Salesbook makes sales easy and quickly turns average sellers into great ones. Salesbook through the use of images and interactive content helps the customer to quickly understand the product and its benefits. Immediate delivery of the summary or offer makes it easier for clients to decide. Salesbook monitors the activity and quality of sellers work. The system tells you how to sell and what is the best optimal sales path allowing transfer of best practices to the rest of the team. The tablet with Salesbook will work in any industry that requires direct contact with the customer. Join us on social media and learn about the secrets to effective sales.